As part of the PROTAX project’ outcomes, partners have identified and analysed cases study on tax crime and illicit money flow. The Austrian Ministry of Constitutional Affairs, Reforms, Deregulation and Justice and the Austrian Ministry of Finance chose a typical case of tax crime to be analysed: a so-called VAT-carousel. Th case shows the importance of international cooperation in tax crime investigations and the need to amplify and strengthen it. PROTAX will help to put this needed change into practice through its findings and possible recommendations as well as by internal cooperation within the group of partners working on the project. The case of tax fraud taken into consideration worked as follows. An Austrian company purchased goods (EDV operating systems and computer chips) from a Maltese and a Croatian company. The Austrian company acted as the so-called “missing trader” and had been acquired as a shell-company only a few months before starting the fraudulent actions. Its manager, a foreign citizen with poor German language skills, was only a marionette. A second company was designed to purchase the goods from the missing trader and to resell them to a third company, who exported them to the Netherlands. From there they found their way to Italy, Korea, USA or back to Malta again. The missing trader neither filed VAT-declarations for the imported goods nor paid VAT to the Austrian authorities. Consequently, he was able to sell the goods below their net-purchase prices. During the whole invoicing process, the goods remained in an Austrian warehouse until they had to be exported. Even then, they were only transferred to another warehouse abroad, where a new chain of invoicing started. The whole trading-process was pre-arranged. That is why every partner knew exactly what kind of goods at what price and in what quantity he had to purchase from a pre-arranged company and to sell to a pre-arranged buyer. Every trading process with all its steps took place within a maximum of only one to five days. During the active time of the fraud scheme of three months about 14 trading-cycles were performed. The only purpose of this chain of trading was to cheat the Austrian VAT, which caused a loss of about 1.5 million Euro to the Austrian treasury. Additionally, the VAT-carousel had been a part of a greater fraud-scheme organised by an Italian mastermind, which caused even larger losses to treasuries of various states. The case shows that tax crime has a huge impact on a state’s treasury and very often has an international dimension. Investigations on tax crime, as in the presented case, have to deal with high-professional criminals, complex structures and fast and complicated processes and methods. 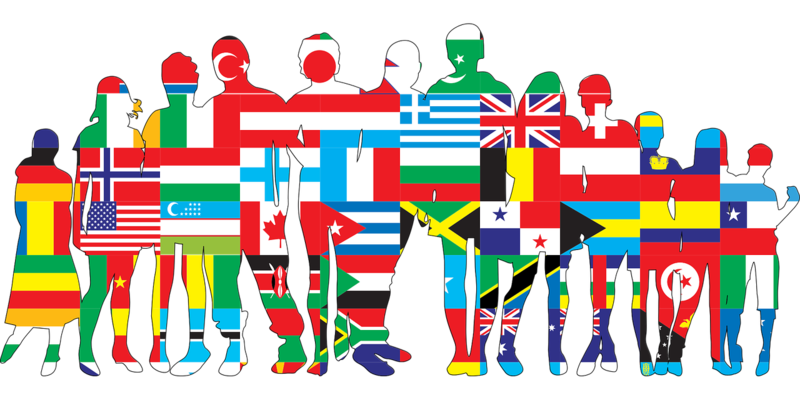 The international dimension causes a strong need of cooperation between different countries, be it member states of the European Union or third countries. Investigation methods have to be flexible and fast in order to stop criminal behaviour and find the persons or companies responsible. In the presented case, the tax authorities detected the criminal behaviour very quickly, which prevented a further impact on the Austrian state’s treasury. The investigations have been able to prove the presented VAT-carousel but have not been able to throw light on the role of the warehouse keepers and the ones who transported the goods. Moreover, the hints at a broader international criminal network could not be followed up sufficiently. This would have only been possible if there had been better international cooperation. PROTAX project will organise focus groups in which various case studies will be discussed. The Austrian findings will be discussed with practitioners and enablers and will be used as a basis for constructive talks concerning possible solutions.